Happy Friday! I hope everyone is gearing up for a great weekend with family and friends. We’ll just be laying low since baby isn’t even 2 weeks old yet. 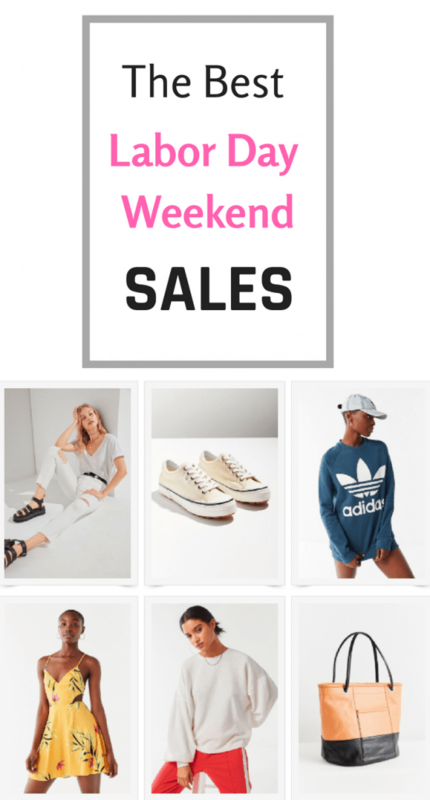 I wanted to share the best Labor Day Weekend Sales so here they are with some of my picks below! All images are shoppable. Simply click the photo and you will be taken directly to the item’s details page. *This post contains affiliate links which means I may make a commission if you purchase an item, at no extra cost to you. 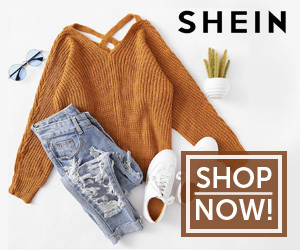 Say sayonara to summer with great deals! Share this “Labor Day Weekend Sales” Post on Pinterest via the image below! Do you know of any other great Labor Day Weekend Sales? I’d love to hear about them! 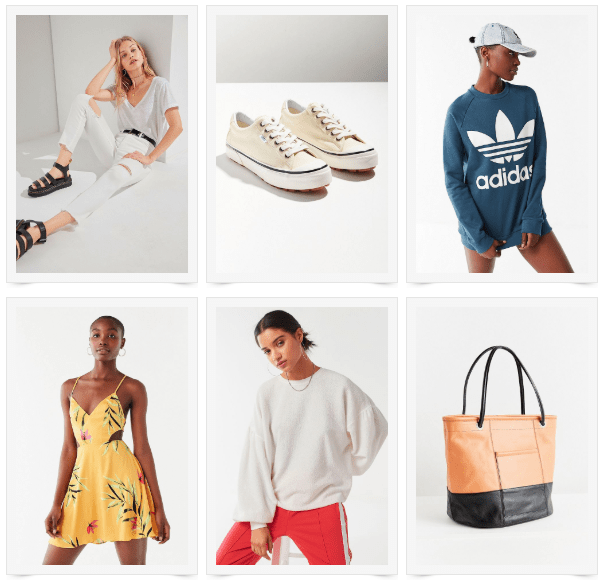 Looking for more fashion & shopping posts? Check here. Next Post DockATot Deluxe – Is It REALLY Worth The Splurge?